Jesus taught people in stories. Not in stories that they couldn’t relate to, but stories that were told in a way that connected to every day life. Today, movies are like that for us. They move us emotionally and share stories that we can relate to. 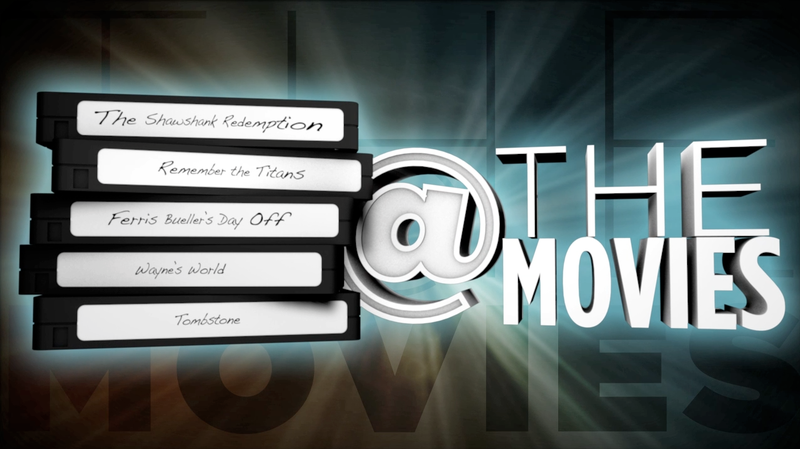 In this series, “@ The Movies” we will take a look at popular movies and how God can speak through the big screen!